Steven Wang Qualifies for the US Math Olympiad! 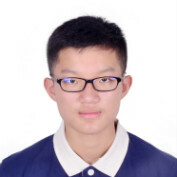 I am excited to announce that Steven Wang has qualified to participate in the USA Mathematical Olympiad! 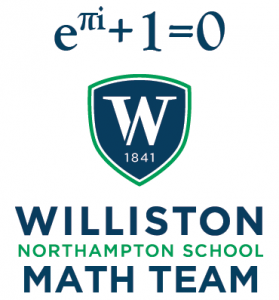 Steven competed in two highly competitive and prestigious competitions run by the Mathematical Association of America to end up in the top 500 math students in the nation! Steven will sit for the 6-question, 8-hour competition on April 19th and 20th! More information about the exam can be found on the Mathematical Association of America’s website.